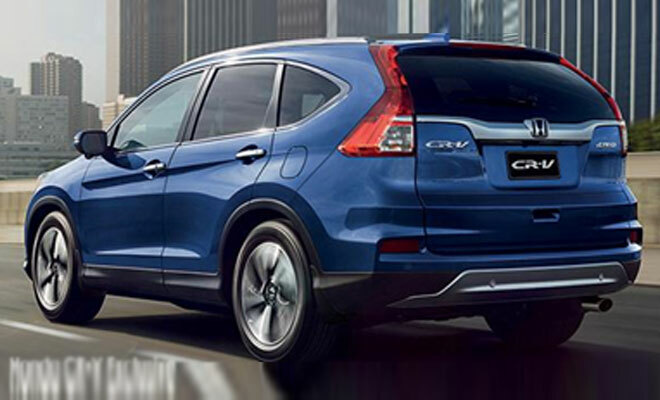 The Honda CR-V is already the complete package. 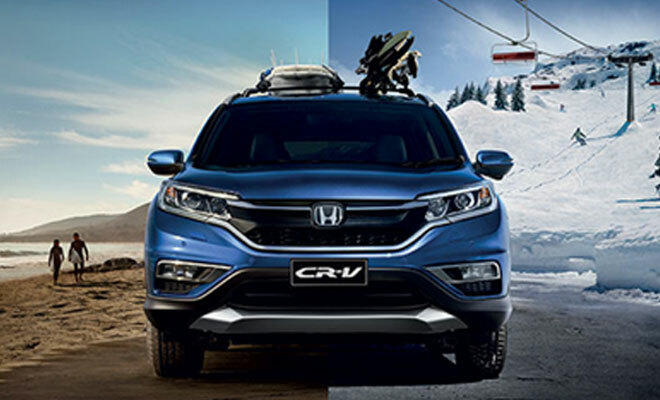 To test drive the CR-V visit Honda Claremont. Our friendly staff will assist you with all your needs and ensure you leave a proud member of the Honda family.